Searching for that perfect present for a family member, friend or colleague? Give the gift of your favourite resort. A Fox Harb’r gift card is always welcome, comes with all kinds of options for your recipient to enjoy, and it’s always the just-right size. Fox Harb’r Resort gift cards are also an excellent idea to keep on hand for that last-minute present. Give the gift of Fox Harb’r to celebrate anniversaries, birthdays, special occasions, for a holiday gift, as a thank you, or a company incentive. 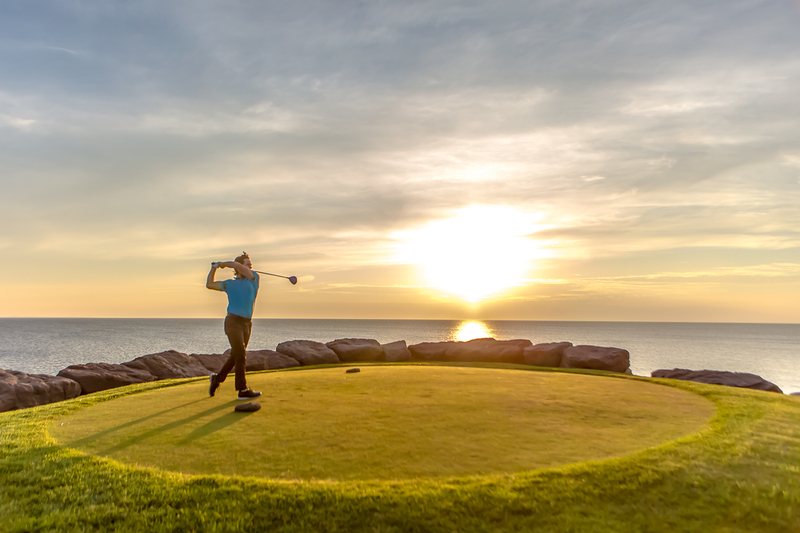 With the Fox Harb’r gift card, recipients can choose exactly what they wish to do here at our Nova Scotia resort, between May through October annually. And the memories they make will make your present unforgettable. Simply complete and submit the short gift card request below. A member of our Guest Service team will contact you for payment details. FYI Fox Harb’r Resort gift card balances don’t expire. Gift cards have no cash value. Loaded gift cards will be sent from Nova Scotia to anywhere with a valid address; additional fee may apply for sending outside North America, or express services, if available.